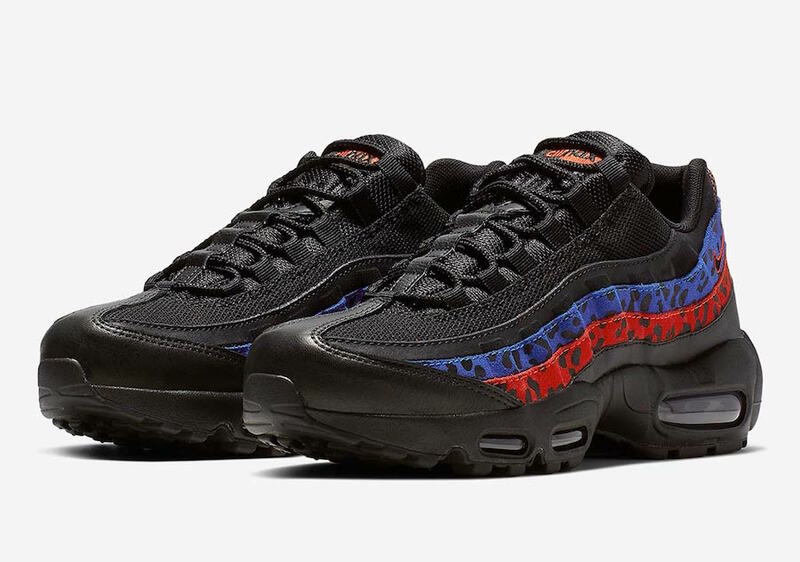 While ladies are still enjoying the latest drop of “Nike Leopard Pack”, an another ,leopard, Air Max 95 is yet on the way. 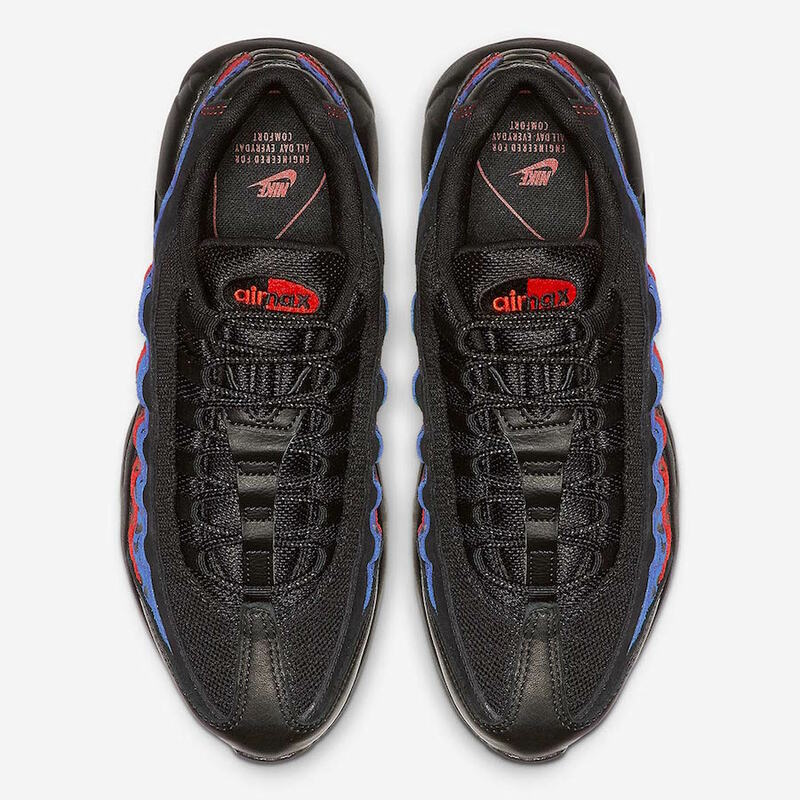 This upcoming pair features a black upper constructed out of mesh and leather materials. 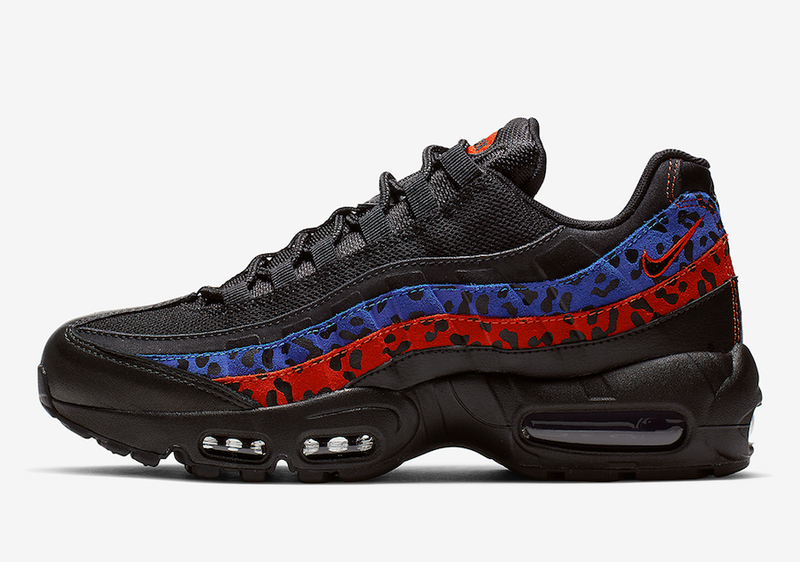 The mix of the Blue and Red leopard prints is hitting the stripes all around the pair. 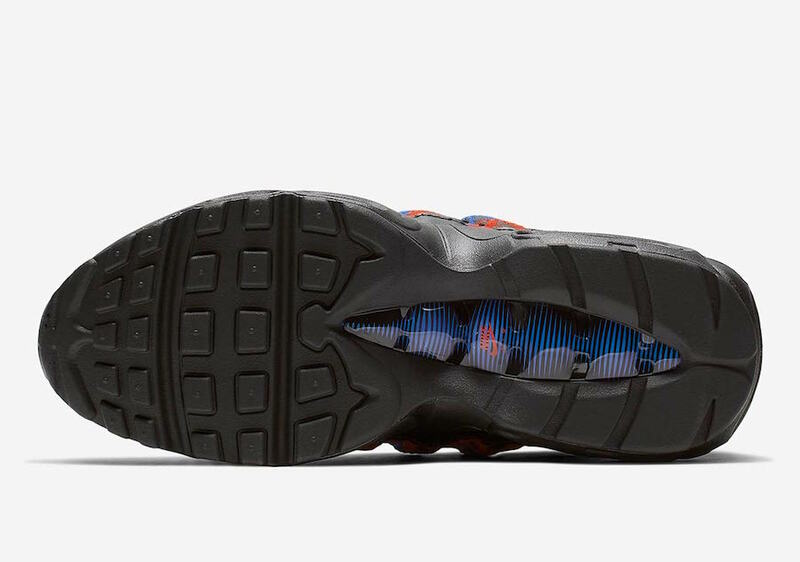 An all-black rubber sole finish off this design. 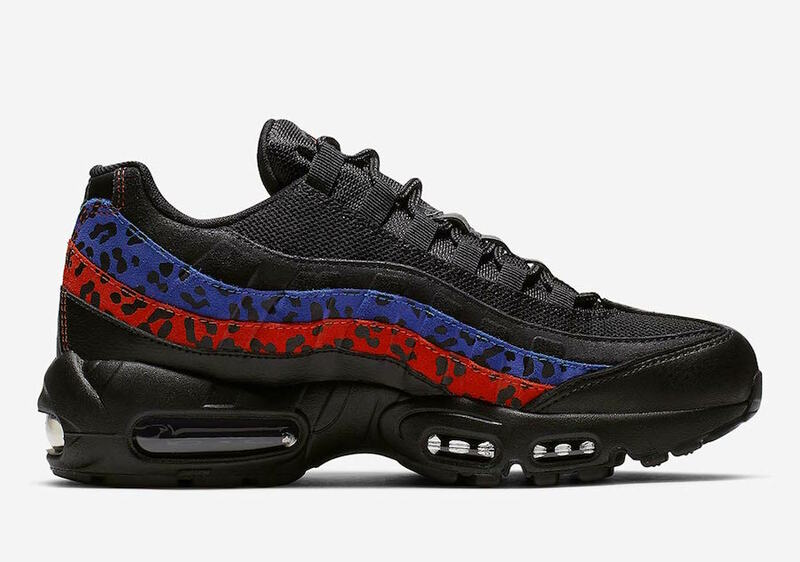 Take a look at these images below and expect to see this Nike Air Max 95 hitting the shelves very soon at select retailers or Nike.com. 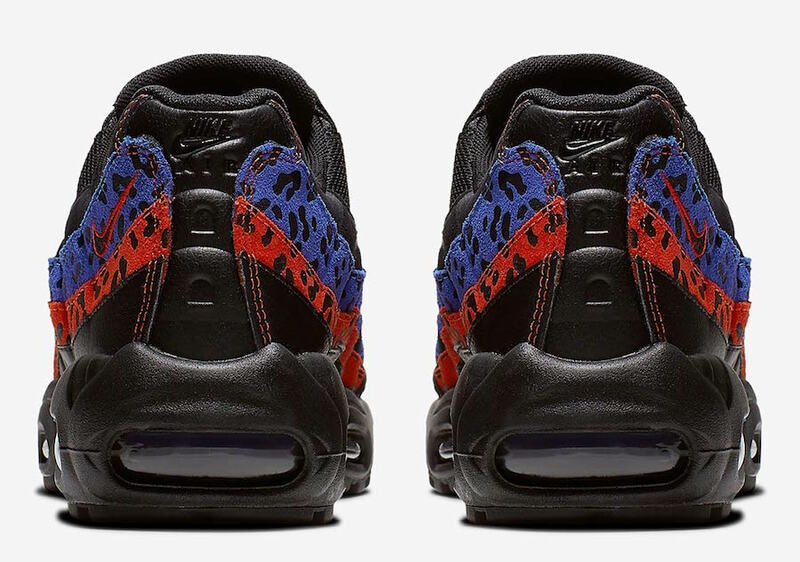 Be sure to pick up a pair for yourself, the retail price tag is set at $160 USD.